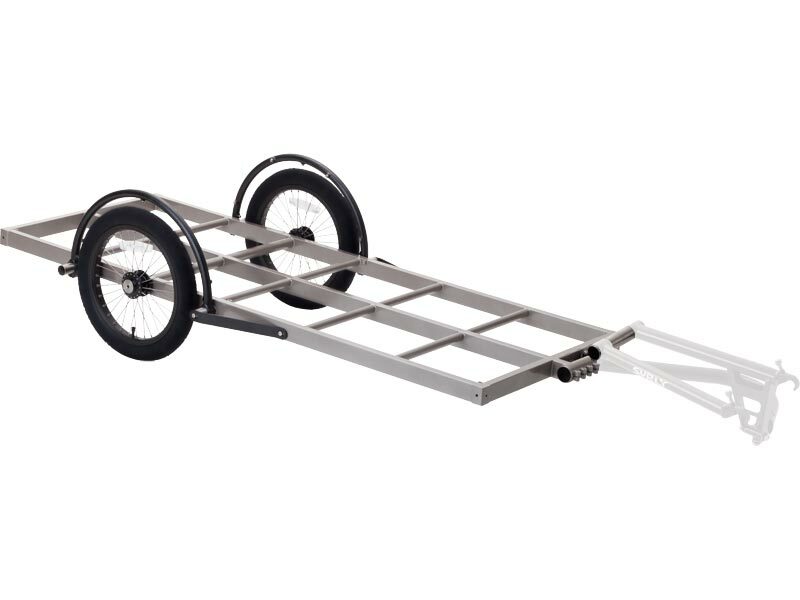 Some of you people just can’t get enough hauling done with your Big Dummy or your Surly Trailer. 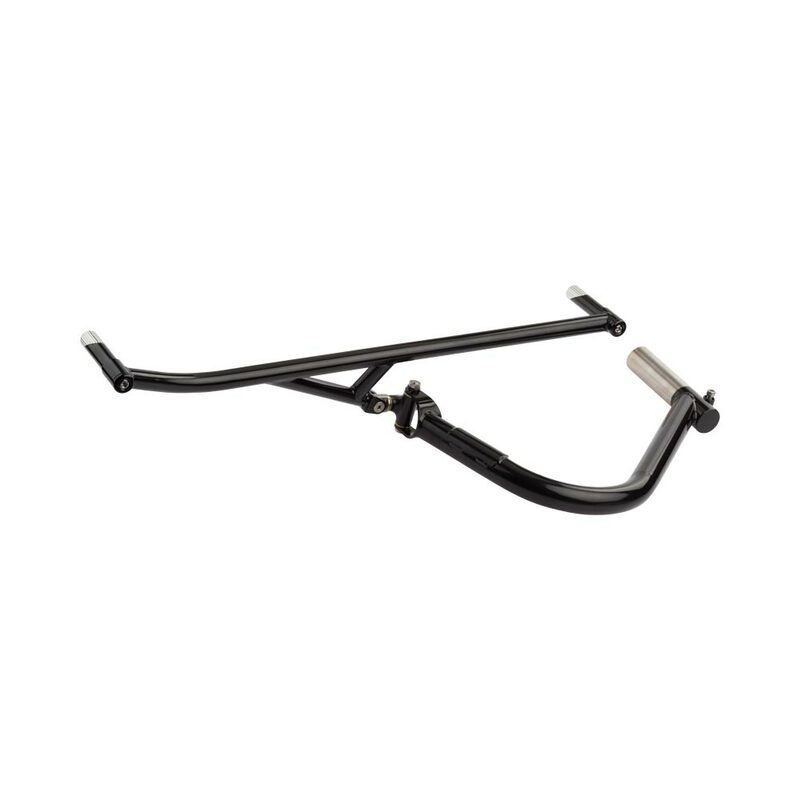 Well, nutball cargo haulers, here is your solution: The Big Dumb Trailer Hitch. 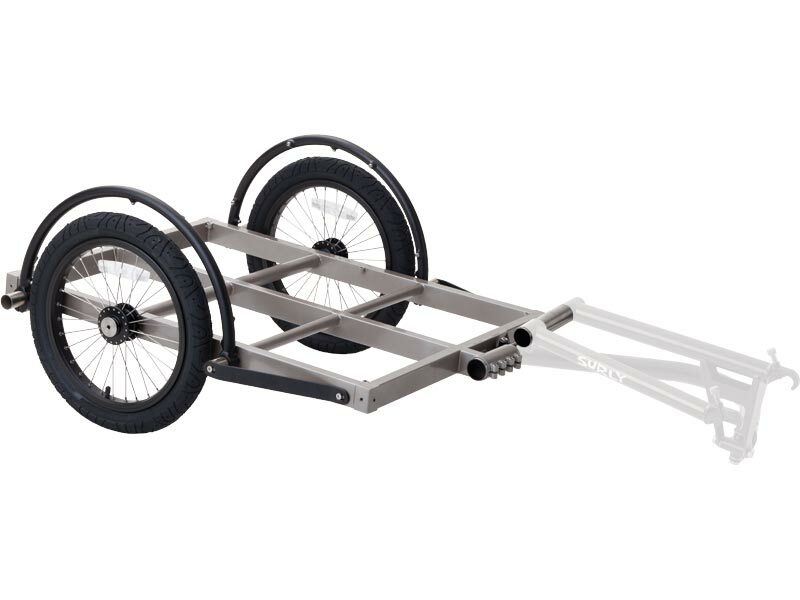 This handy piece replaces the wheel yoke of your Surly Bill or Ted Trailer and inserts into the horizontal tubes on the non-drive side of your Surly Big Dummy cargo bike, thereby making it possible to haul your trailer using your cargo bike. Wow. I’m not really sure what to say here. Good for you, I guess? I hope your hernia surgery goes really well.